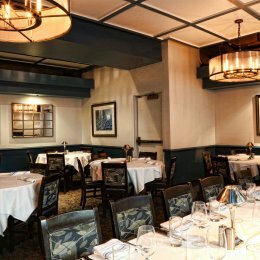 Since 1984, Ray’s Restaurants have been delighting guests as premier private event venues. Our team includes award-winning chefs, a highly trained service staff and a dedicated events manager that will work with you every step of the way as you plan your event. Whether you’re hosting a corporate event, cocktail party, luncheon, dinner, meeting, shower, wedding reception, bat/bar mitzvah or rehearsal dinner, we know we can offer you and your guests a truly memorable event. We have a variety of private event spaces that can accommodate up to 180 guests. Complete restaurant buy-outs are also available. Thank you for considering Ray’s for your special event! 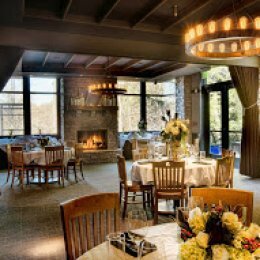 Situated along the Chattahoochee River, Ray’s on the River has been a beloved Atlanta fine dining and event venue since 1984.  Ray’s on the River has a variety of event spaces with capacities ranging from 10 to 180 guests. 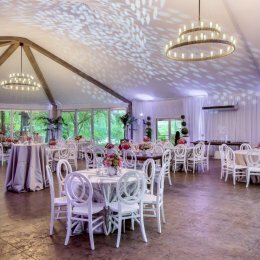 The Riverside Garden and Grand Pavilion, each with views of the Chattahoochee River, are ideal for wedding ceremonies and receptions.  Located in Alpharetta, near GA-400, Ray’s at Killer Creek offers a variety of private dining spaces, including a lush outdoor covered patio and courtyard that can accommodate up to 70 guests. Complete restaurant buy-outs are also available. Enjoy inspiring menu creations in a warm and inviting setting.  Ray’s in the City is the quintessential Downtown Atlanta restaurant. Private event spaces with capacities ranging from 16 to 75 guests guarantees you’ll find the space that fits your event perfectly. Complete restaurant buy-outs are also available. Choose from an extensive private dining menu, including fresh sushi.